The last word I heard is Luci is gonna be there! 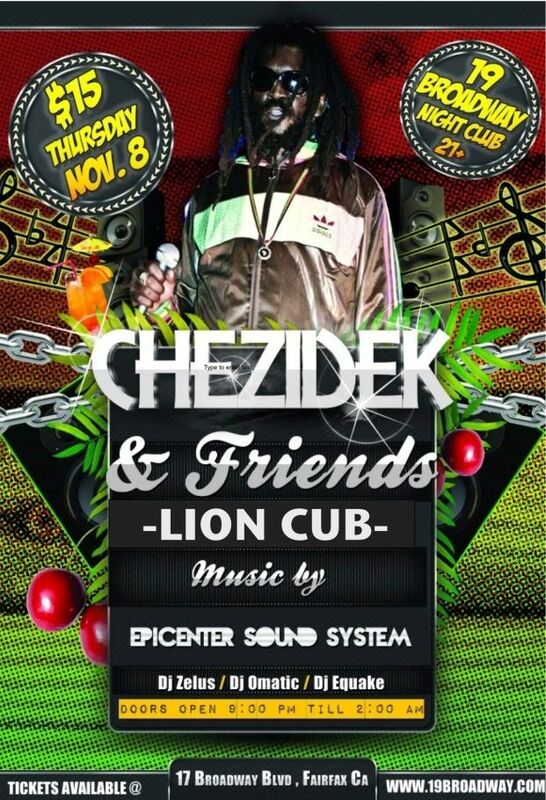 Also special guest Lion Cub opening up, he is worth checkin! TOMORROW NIGHT - DONT SLEEP! Mr. Black, most of the time that is di case, but she never respond when linked bout this show and Omar and him crew do a little 2nd Thursday ting there and went for it. Hence you have not seen any promo from her on here. Should be nice a show and hopefully have a good turnout, as its his only show in di Bay and Luci is passing through too! !